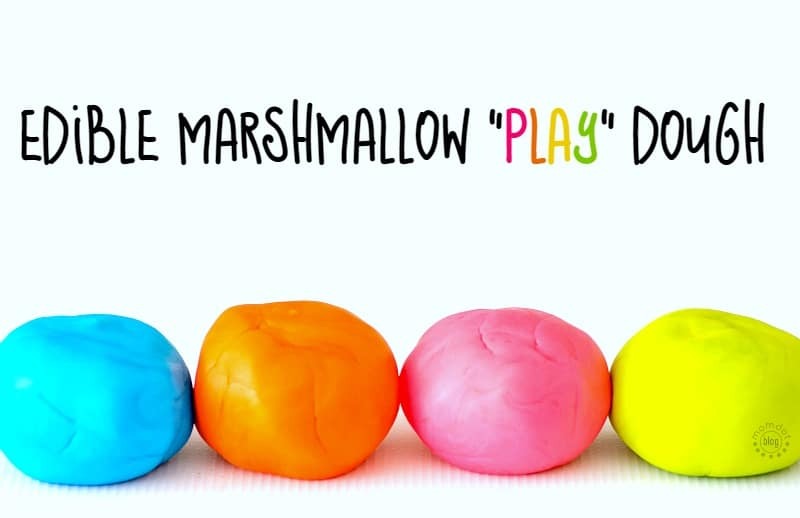 This Edible playdough recipe without cream of tarter is so easy that you can make in the microwave with just marshmallows and a few complimentary ingredients. 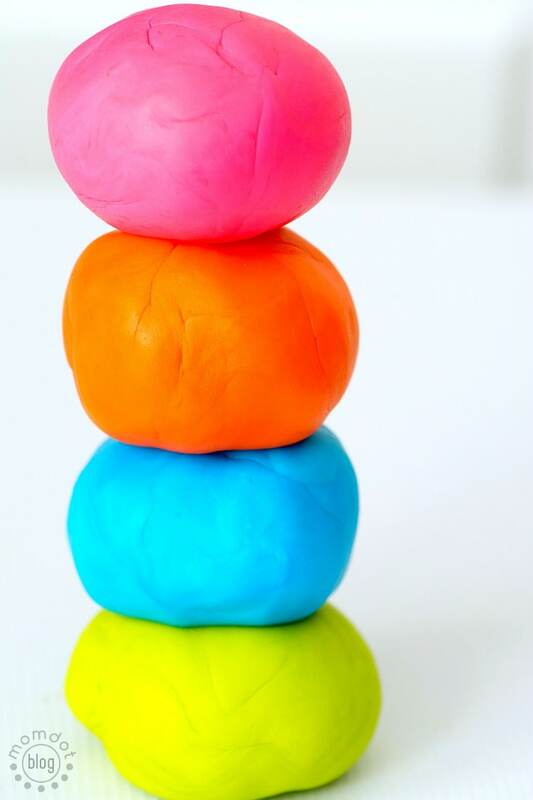 Learn how to make this edible playdough below! When it comes to dough recipes online, there are tons of them. 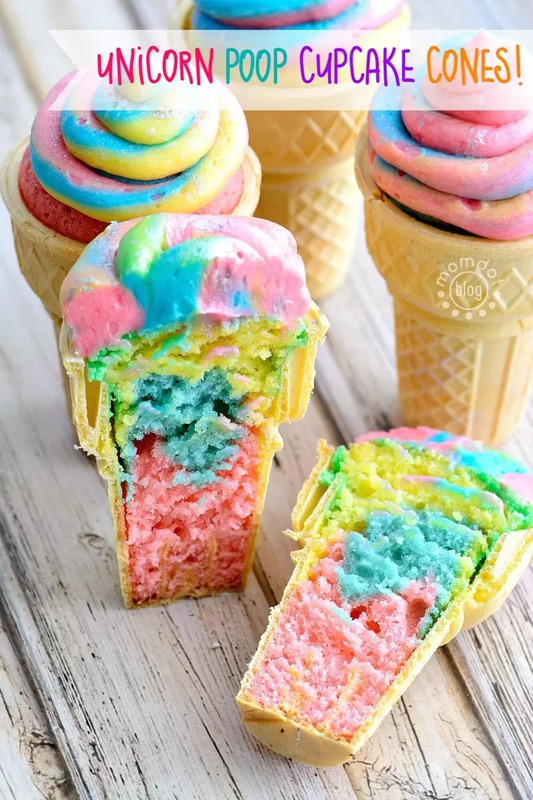 From sticky slime dough, cloud dough, sparkly glitter play dough and more, you can get your mess on every day of the week pretty much the whole year. The problem is that not all of those doughs are edible and while I never encourage eating your crafts, sometimes it’s good to have a “food safe” dough to make sure even the youngest in your home can play (supervised) with you without fear of soapy products being ingested. That’s why we developed this fun Edible Marshmallow Playdough. Mainly consisting of sugary based contents, you will have to force yourself to play rather than eat. Now if you want another How to make Homemade Playdough that’s Edible, I have one that uses frosting and powdered sugar that also smells sweet. This recipe comes off the heals of a marshmallow fondant recipe we had waiting in the wings, which means it’s made without cream of tartar. In fact, this edible playdough has no jello, no flour, no dry milk and no peanut butter! 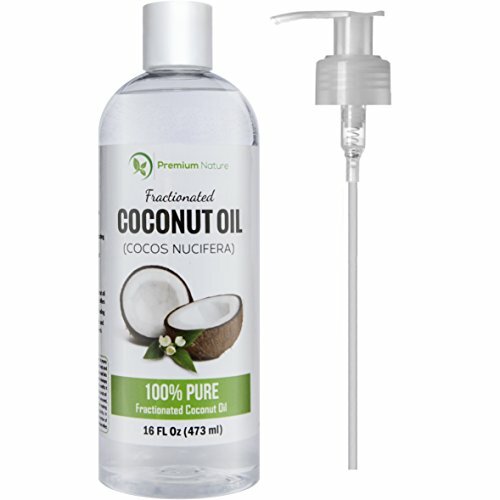 We just messed around and changed some of the ingredients till we got the right consistency for play and voila! 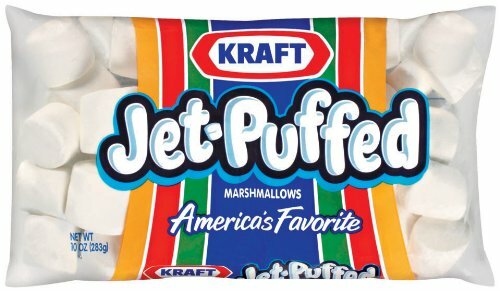 Keep in mind, due to the ingredients, this edible marshmallow dough is worth of a few days play, although don’t put in the fridge, and seal it in an airtight zip locked baggie to get the most out of your fun. As always, please supervise your kids when playing. For me personally, when I start a project, I really do NOT want to run from store to store to get the items for the project. I just want to order, arrive, and open my box with craft stuff inside! 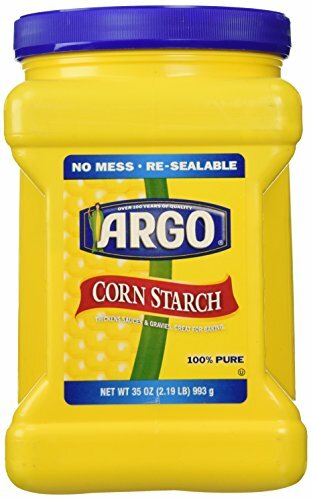 If that is you too, easily grab on Amazon and save yourself the drive. Here is all you need to make lots of marshmallow playdough! Stir your marshmallows with a spoon until you can’t mix anymore. 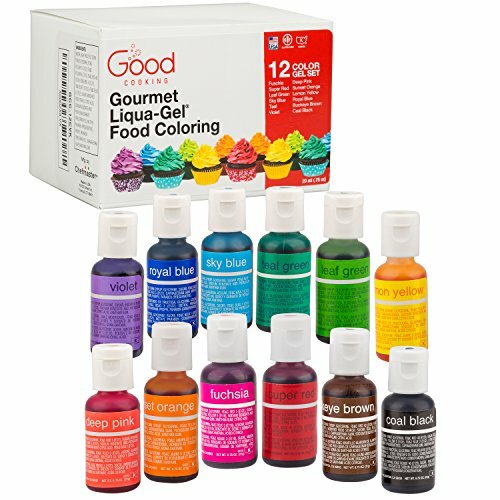 Repeat steps above for each color you want to make. Note: It starts sticky, but as you knead it, it gets better! Want a play dough recipe with cream of tartar? 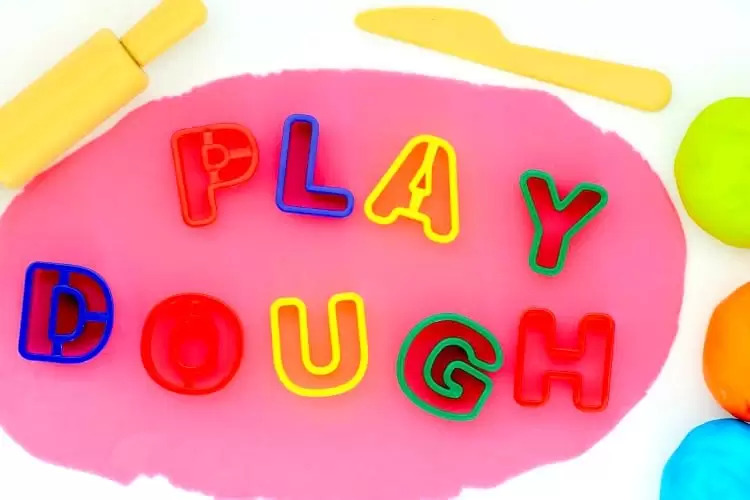 Grab an original recipe here and learn how to make playdough or check our our homemade playdough recipe that is scented! « Moms, its OK to get messy. Really.